Goddamn trendy health foods. Remember when blueberries were hailed as the messiah of the fruit world? Or when some ex-employee of the soy industry claimed tofu makes boys gay? And let’s not get started on vegans. 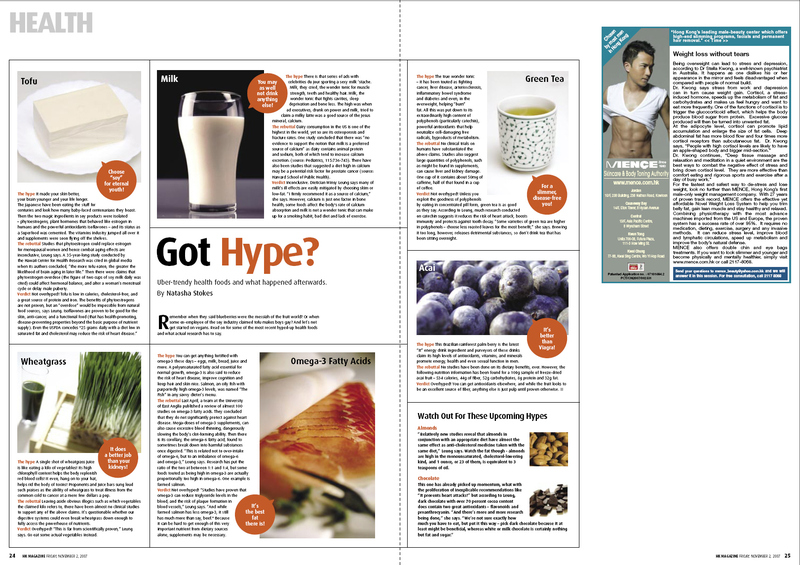 Read on for some of the most recent health food hypes and what actual research has to say.